Peace is an aspiration common to all beings in this universe. It is the ingredients of Truth, Good, and Beauty that nurtures and advances human civilization. However, our progress is still threatened by atrocities of war, terror, and ecological disorder. Society is still facing outbreaks, illness and catastrophic death. For centuries, human beings have partaken in movements to create world peace. 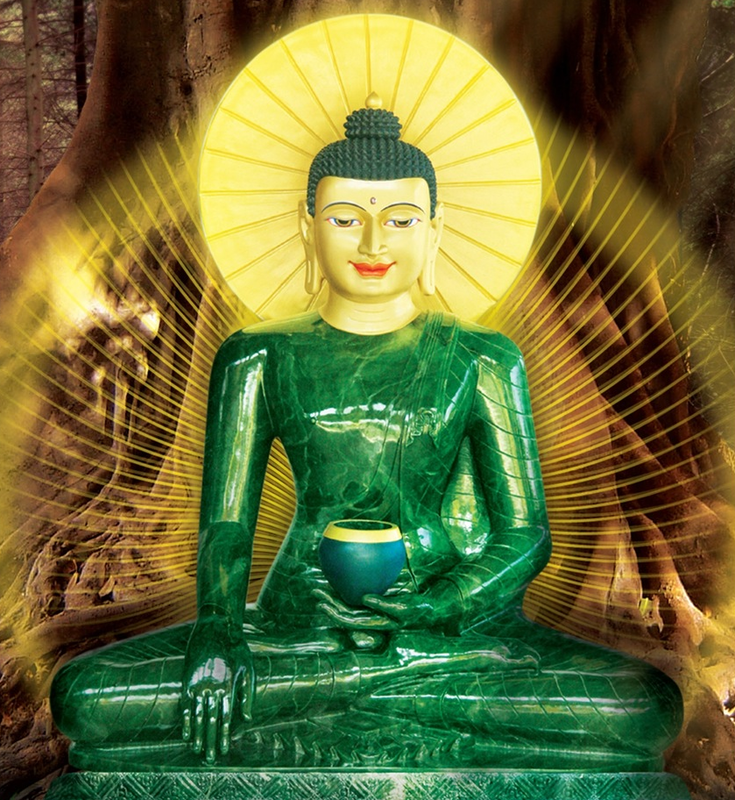 The Jade Buddha for Universal Peace, made possible through the loving kindness of people who tirelessly ponder on the happiness of all beings, humbly contributes to this cause. Just as a matchstick brightens a corner of darkness, an act of loving kindness is the guiding light for our individual efforts. This light, fuelled by the synergy of mindful living from the collective effort will illuminate the darkness of sufferings. We truly believe that a Peaceful Mind leads to a Peaceful World. 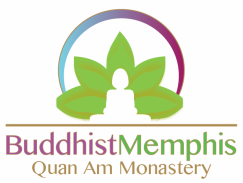 On behalf of the organizing committee, I would like to invite you and your staff (your family) to participate in the week-long program to: taste the ingredients of inner peace and serenity; learn the ability to transform adversity in our daily lives; and take part in the prayer and action for world peace. Your sponsorship and participation speaks volumes of your desire to build a life filled with security, health, and virtue between all beings.